Namco Bandai revealed this weekend that they're going to re-release Soul Calibur 2 in honor of the fighting game's 10th anniversary. 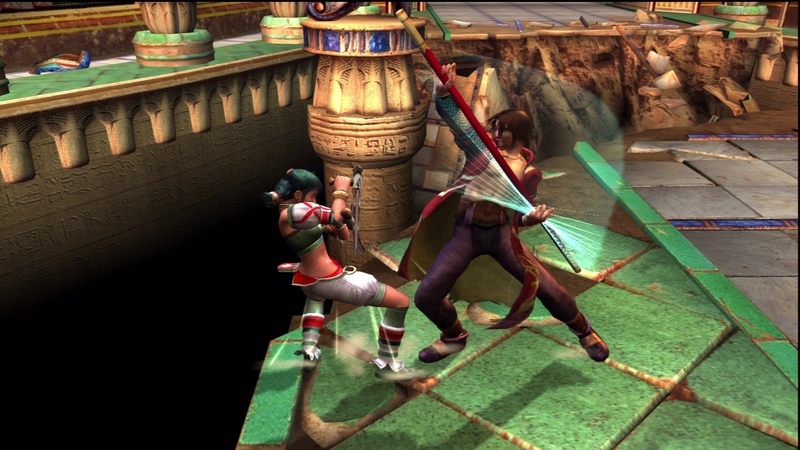 Soul Calibur 2 HD Online will be released on Xbox 360 and PS3 this year with a host of modern features. Soul Calibur 2 is considered one of the best games in the series. 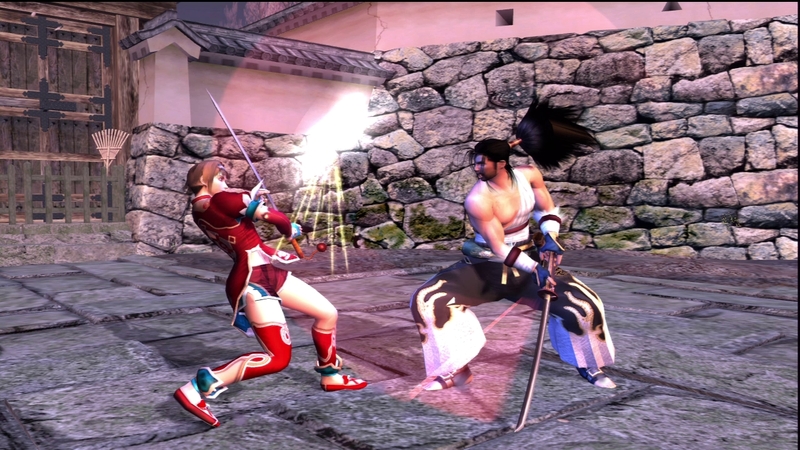 It features the deep, weapon-based combat of the first Soul Calibur while adding new improvements like wall attacks, a clash system and Guard Break attacks. The Guard Impact system was revised to be more intuitive as well. SC2 might not be worshiped as heavily as the first game but it was still deemed a worthy sequel. It's a well-balanced fighter that's accessible to newbies while also deep enough to hold experts' attention. You can probably guess SC2 HD Online's main features just from the title: online multiplayer and high-definition graphics. Project Soul is developing new netcode for use in the multiplayer and I guess that's...good? The game's said to ship with all the modes seen in the original edition, including Arcade, Survival, VS Battle, Time Attack, Survival, Team Battle, Practice and Weapon Master. "Extra" versions of these modes will allow you to use the Extra Weapons you've acquired for the characters. 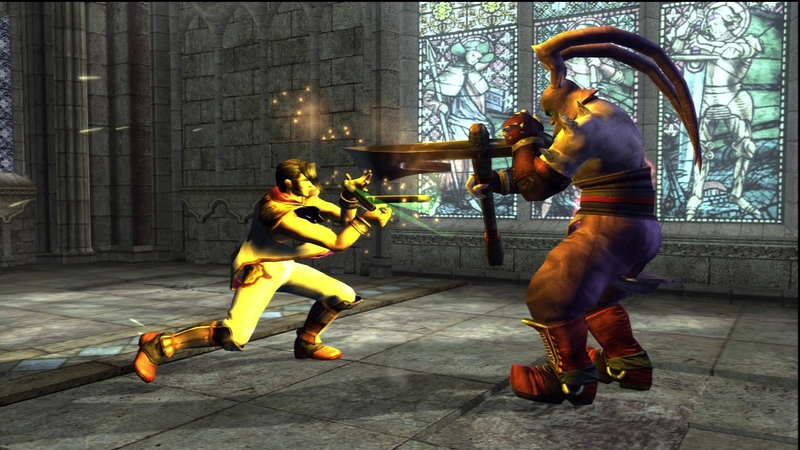 The console versions of Soul Calibur 2 featured the mutant-like Necrid, a creation of comic book artist Todd McFarlane. Heihachi Mishima from Tekken, Link from Legend of Zelda and McFarlane comic book character Spawn were exclusive to the PS2, GameCube and Xbox versions respectively. Heihachi was seen in the announcement trailer so it wouldn't be a shock if the other console-exclusive characters were included as well. I don't think it's too much to ask for those characters in a 10th anniversary edition of a game. 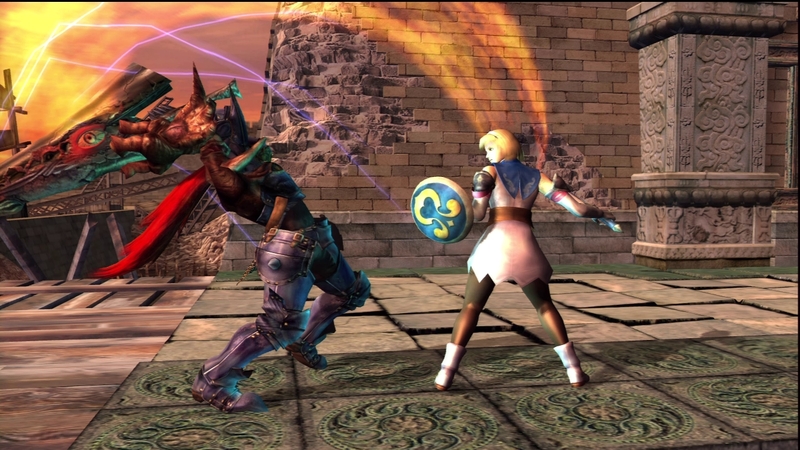 Soul Calibur 2 HD Online Edition will be released in digital form through PSN and Xbox Live Arcade this fall.